The DVSA Show Me Tell Me questions test your knowledge on basic car maintenance and safety. 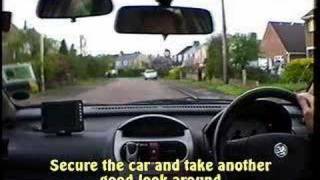 At the start of the practical driving test the show me, tell me questions will begin. The driving test examiner will ask you two questions from the Show Me Tell Me, one show me and one tell me. 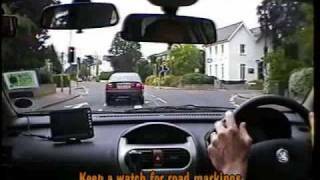 Answer any of these two questions incorrectly and you will gain one driving test fault. There are 13 different questions which can be asked in 12 different combinations. Below are the show me, tell me questions and answers. If the steering becomes heavy the steering may be faulty. Before starting a journey two simple checks can be made.